Hope all of you are doing great. It was wonderful to see a lot of you in New York and at Wanee Fest this year. As you know, we have had some great GABBAfests in the past 13 years. We have tried to bring you some of the best in local and national music talent, from Derek Trucks, Gov’t Mule, Lee Roy Parnell, Jack Pearson, Berry Oakley Jr., Joe Bonamassa, and Tim Brooks with Dickey Betts sitting in on guitar. The list of great musicians goes on and on and the memories of fellowship and fun that we will never forget. We really appreciate all our extended family and fans that have made each and every GABBAfest a success. This is a fantastic year for the Allman Brothers Band. Their tour this year is taking them all over the country and on a road that goes on forever so it seems. Due to the Allman Brother’s extended tour this year that will run into October. The GABBA Board has made a decision that we regret, but we feel is the best for the fans and the band. We have decided that there will not be a GABBAfest this fall. This was a very difficult decision to make, but circumstances just led us to the conclusion that this was the best thing to do this year. I am going to be very involved with the Big House Foundation this year and will be spending a lot of time working to make the Allman Brothers Band Museum a reality. With the price of gas skyrocketed we know that people will not be able to drive as much or as far as they have in past years and we would like for the fans to come out and see the shows. But not to despair, GABBA will be having a GABBA sponsored pre-show party for the Atlanta show (which we hope will be announced soon). We invite everybody to come to the Potter residence (ShroomRiver) for food, fun and fellowship. Also, don’t forget about the Jam for Duane in Gadsden AL at the end of October. 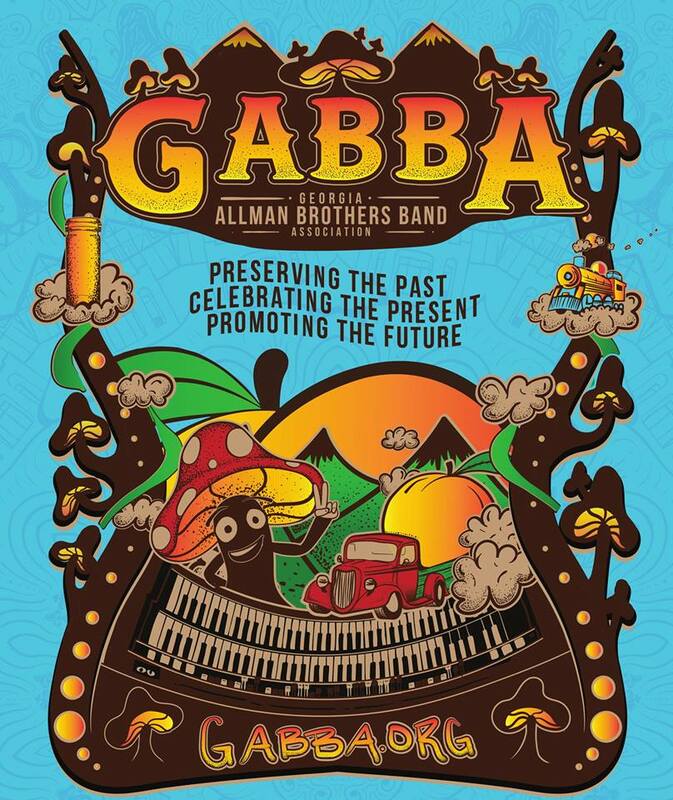 We encourage everybody to participate in both of these events and keep the GABBAfest feelings going until next year. We will have more details later on these events. Hope to see all of you on the road this year, if not I’ll see you next year at GABBAfest.